You deserve the best without compromising on quality, cost & design. 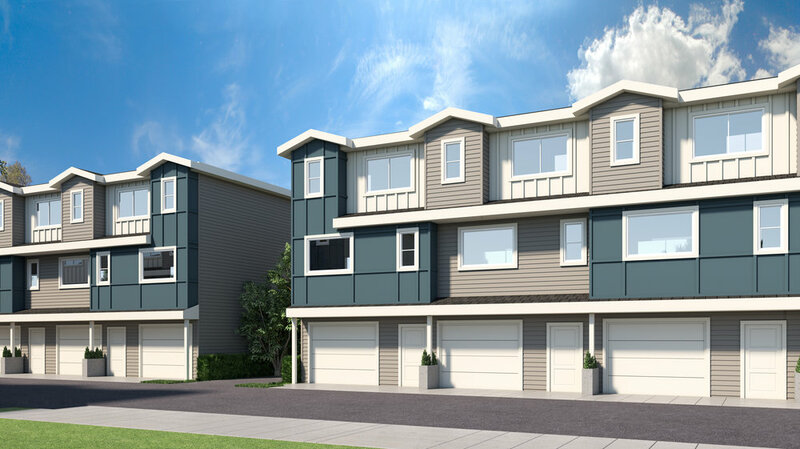 The townhomes of Findlay Flats offer both lavish design and exceptional value with longevity in mind. Our unique floorplans are well-thought out, offering the best in comfortable, spacious living. 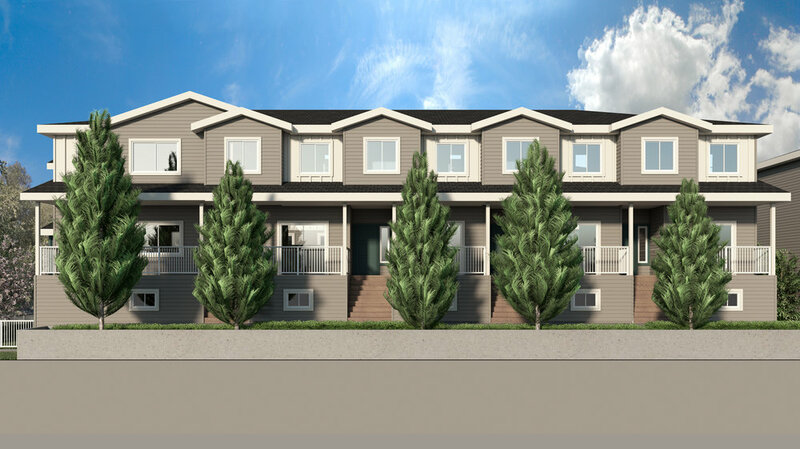 Findlay Flats is a perfect balance between convenience and nature. Make Findlay Flats your new home because quality is everything. Timeless interiors that feature clean lines and high-quality finishes. offering functionality without sacrificing beauty and design. From educational facilities, daycares, shopping and parks - you'll be close to everything a family needs at Findlay Flats. You'll also have your choice of 14 golf courses, several parks including a ballpark and the unique Chichester Wetlands park and a local activity centre. Life in the Okanagan is like no other. With what seems like endless sunny days and short mild winters, the "Napa Valley of the North" presents a comfortable climate for families looking for an exciting new place to live. At the heart of this beautiful region lies Kelowna, a city that offers something for everyone in its four-season climate. This dynamic urban centre is nestled at the base of verdant mountains where lies the magnificent Okanagan Lake. The long, warm summers make for an ideal active, vibrant lifestyle with local beaches, water sports, a marina, local parks and the vast array of world-class golf courses. If you're a wine-lover, you'll enjoy touring the many local wineries that offer world-class wines. Connect with nature in your back yard. 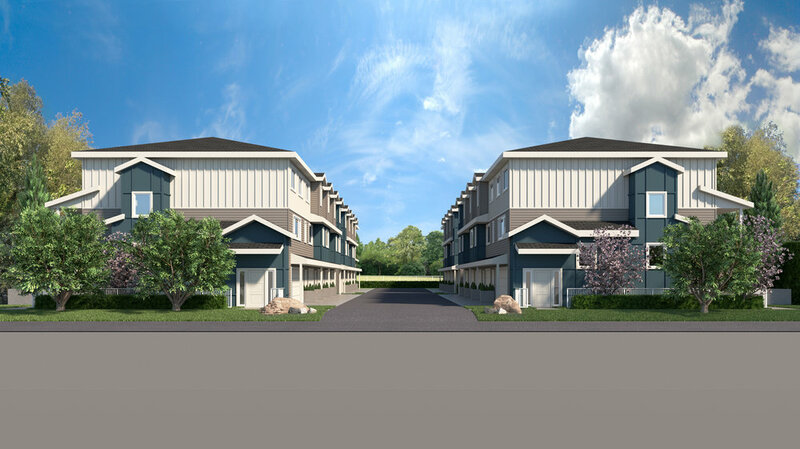 Just behind these luxurious townhomes is a hidden gem situated within the heart of the Rutland Community. Biking and walking trails follow a stretch of path that leads to the centre of this beautifully lush park. Here you'll discover a pond that features painted turtles, several species of migratory birds and an abundance of native vegetation. Dogs are allowed on-leash only. Images and renderings are delineative and intended for illustrative purposes only and may not be completely accurate. (Errors &Omissions Excepted) Prices mentioned are not an offering for sale and any offers can only be made with a disclosure statement. The developers reserve the right to make adjustments and changes to the information herein without prior notice.